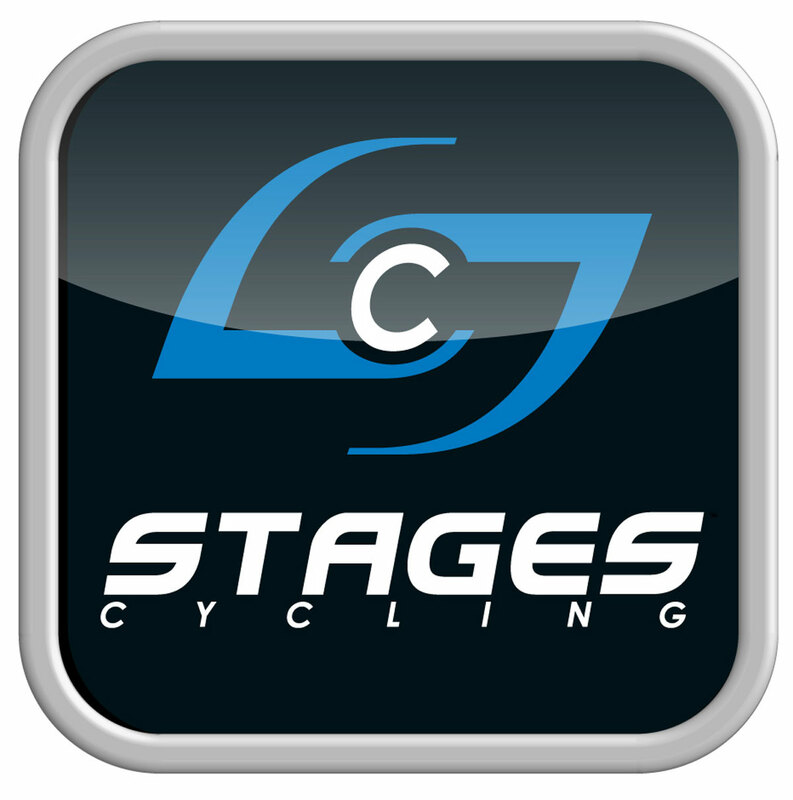 Stages Cycling announced its latest firmware update this week, as its engineers attempt to continue to make improvements to the functionality of the Stages Power meter. The improvements for this firmware update come as a result of more and more Stages Power users creating data and using different collection devices. As a result, issues surfaced more quickly, and user feedback and data becomes more readily available to the development process. Stages says it’s listened to feedback from customers, and also its elite athletes, including Jared Graves, Geoff Kabush, and members of the Kenda-Felt team. Issues addressed include a Bluetooth communication bug specifically affecting Stages Power communication with iPhones. This firmware iteration also betters the sensor’s functionality. These improvements, claims Stages Cycling, all but eliminate cadence spikes and improve cadence and power capture functionality. 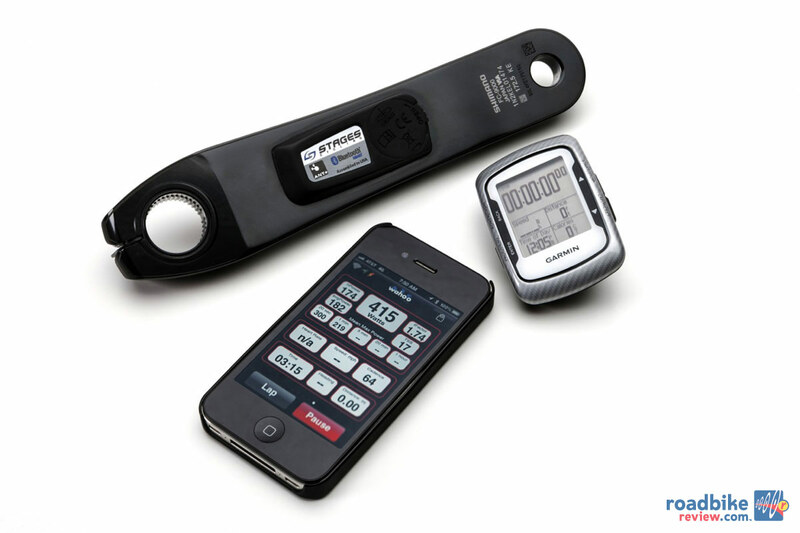 These latter improvements will likely only be noticed on mountain bike cranks, regardless, this update is recommended for all Stages Power meters and began shipping installed to power meters produced after May 30. The StagesPower utility App requires an iPhone 4s or newer, or third generation iPad with Bluetooth 4.0 in order to connect via Bluetooth. The App can also be run on older iOS devices using an ANT+ signal generated via Wahoo Fitness’ ANT Key, however, firmware updates cannot be pushed via ANT+. The App requires 6.1MB of free space and the iOS 5.1, or newer, operating system. That was so easy with the iphone!! users are paying to test beta hardware. I shall wait 2 more years when they release the finalized version.